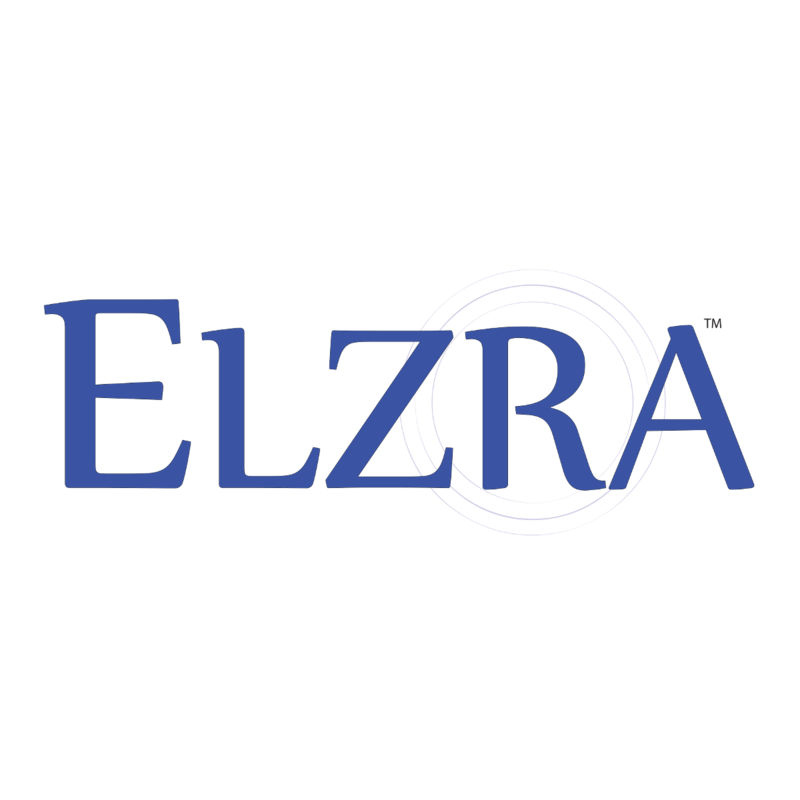 IGA Member Profile: Elzra Corp.
Elzra Corp., formerly known as Sands of Time Games, is based in the Greater Toronto Area, Canada. Aron West, one of the co-designers of Catacombs, is the creative director of the company. Co-founders Ryan Amos and Marc Kelsey remain involved in an advisory capacity.